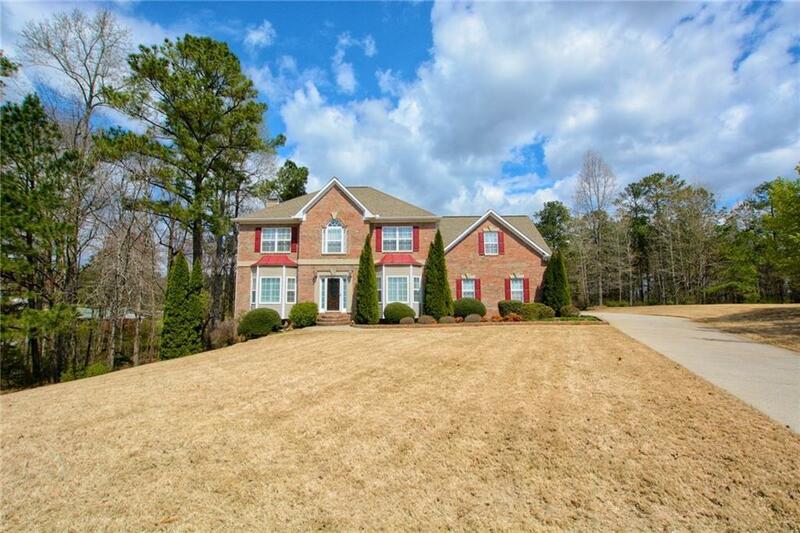 Absolutely gorgeous home in Mason Creek subdivision! 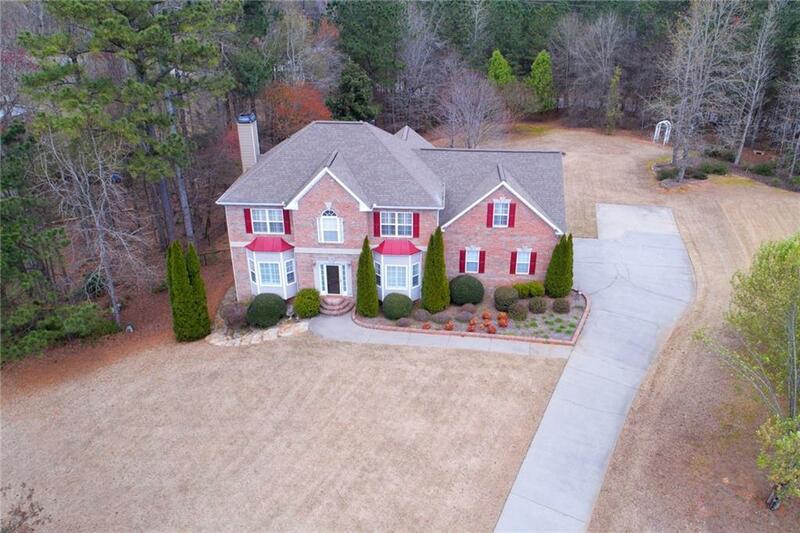 Plenty of space in this 2 story traditional. 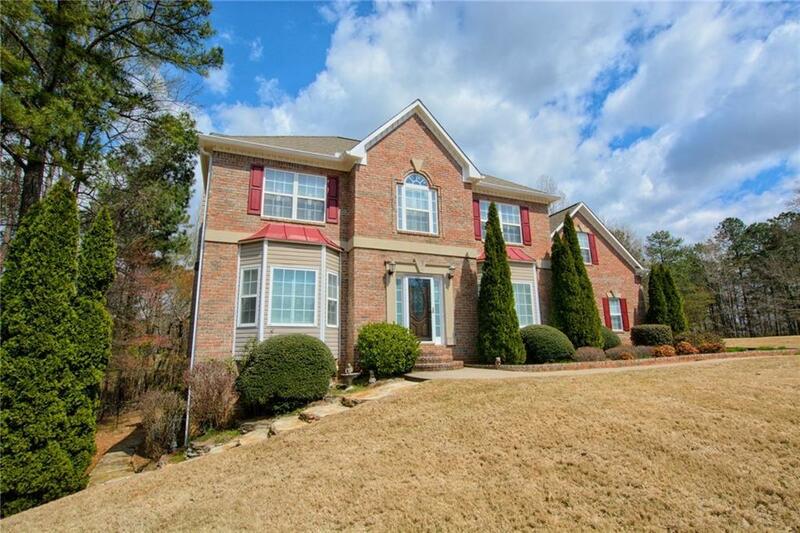 Large kitchen with breakfast area and separate DR. All BR upstairs with 2 full Bath. Basement has second kitchen, living room, bedroom and more great space. Great cul de sac lot and large level backyard. Beautifully landscaped.